What do daisies, ferns and seashells have in common? Join Frank Netti and explore the mathematical relationship of patterns in nature. 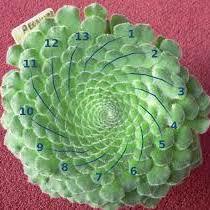 Learn about the Fibbonacci sequence and how it relates to flowers, pine cones and other objects in nature. This program is part of the weekly Weekend Guide Walks.